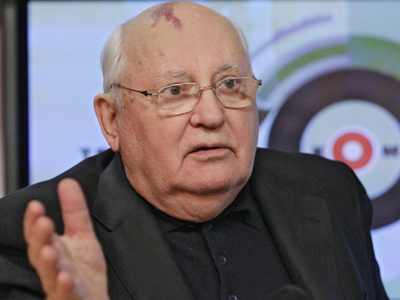 Mikhail Gorbachev has announced that he wants to revive his Social-Democratic Party project after the new party registration rules come into force. 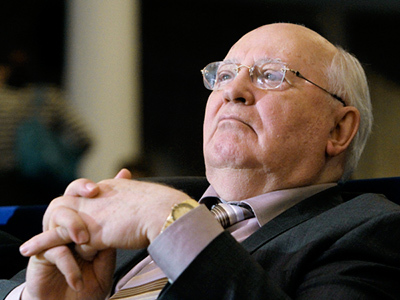 ­“I am ready to become seriously engaged with the development of the social-democratic project and I ask all those who share the social-democratic views to submit their suggestions,” Gorbachev announced through news agencies. 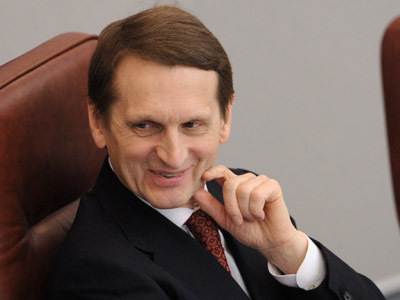 The veteran Russian politician added that the project could unite “tremendous circles”. However, 81-year old Gorbachev assured the public that he was not going to head the revived party personally and asked everyone who participated in the previous party project to join his initiative. 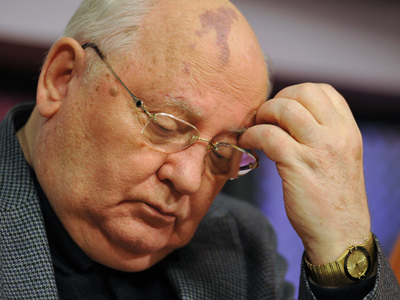 Gorbachev headed the Social-Democratic Party of Russia till 2007, when it was disbanded by a Supreme Court order for not falling under new registration regulations imposed in late 2004 (the party did not have the required number of manned branches in all of Russia’s regions). As the regulations are changing again to become more liberal, the chances of re-registering are high. Gorbachev’s announcement was quickly followed by a very similar statement by a different group of politicians. MP Gennadiy Gudkov of the moderate left political party Fair Russia said that he and a group of allies planned to form the Social-Democratic Union – a public movement merging a wide spectrum of leftist and social-democratic forces. Gudkov also said that the Union welcomed Gorbachev’s party to their ranks and warned the former Soviet President that he will never succeed if he acts alone. Gorbachev’s long-time political ally, billionaire businessman Aleksandr Lebedev, said that he was ready to support Gorbachev’s initiative, even if this would mean self-sacrifice. “It is impossible to be engaged in business and politics simultaneously, but at the same time I want to stress that, contrary to popular belief, political activities do not require large funds. They require entirely different things – firm beliefs, civil courage and intense everyday work,” Lebedev told the Interfax news agency.